Yesterday, I pointed out that evidence for confirmed breeding by any species should be submitted to the atlas, even if we are not yet within that species’ “safe dates”. In light of that recommendation, I thought it would be worthwhile to list the species for which we have already received confirmed records. 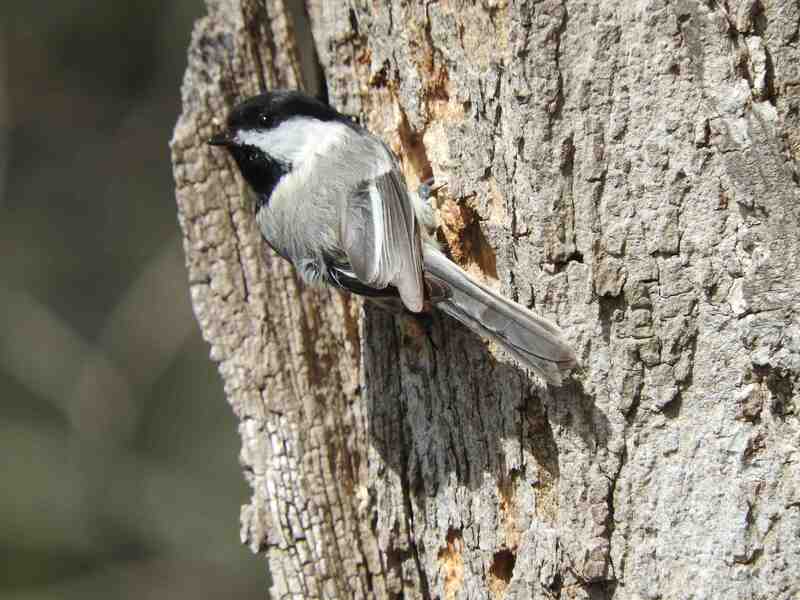 This list is growing every day – just this weekend I noticed a pair of chickadees excavating a nest hole in a dead tree stump in my backyard (see video here). 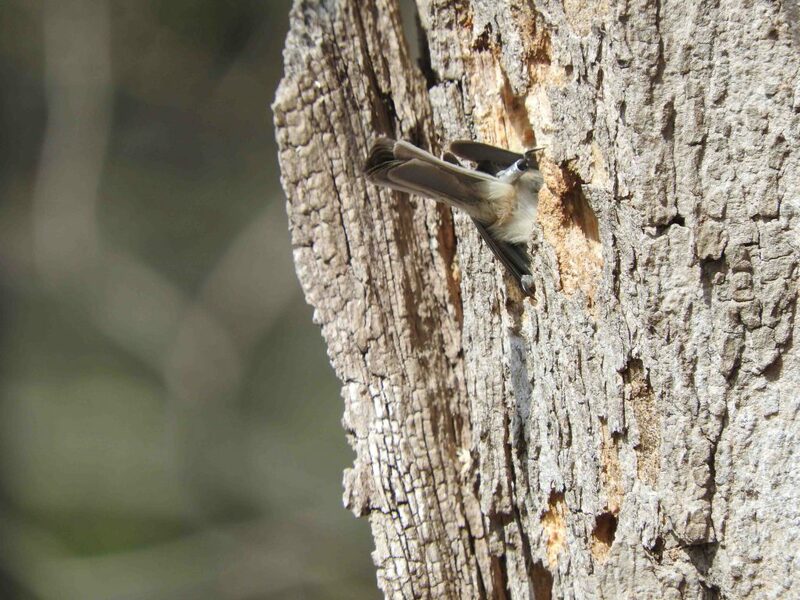 As of this morning, 28 species have been confirmed as breeders within the state this year. No doubt there are a few others that we’ve not yet heard about – if you have records, please submit them either via eBird, or with one of the atlas data sheets. Next PostNext Where are sapsuckers now?